PHOENIX – For all the problems last week’s record-breaking storm caused across the greater Phoenix area, from flooded highways to property damage, those who endured it won’t get much of a payoff at their taps. Three-plus inches of rain at Phoenix Sky Harbor International Airport – with reports of far more elsewhere in the Valley – didn’t provide any real boost to area reservoirs. “It really didn’t move the dial much at all,” said Scott Harelson, media relations supervisor at Salt River Project. There may have been a negligible increase at Roosevelt Lake, largest of SRP’s reservoirs along the Salt River, but the level remained at 38 percent full from Sept. 7 to Sept. 9. “We’ll take everything we can get, obviously, but it’s really pretty negligible,” Harelson said. Part of the reason, according to Harelson, is that the worst of the storm centered on the Valley rather than areas east and northeast where SRP’s six reservoirs lie. Roosevelt Lake, just over 100 miles from downtown Phoenix, received less than an inch of rain as the Phoenix area flooded on Sept. 8. More significant, Harelson noted, is that monsoon season produces very little of SRP’s water. Harelson estimated that 80 percent of the water in SRP’s reservoirs is runoff from winter storms that deposit snow in the high country. Despite the unimpressive totals, Harelson added that the total runoff for this monsoon season is about 125 percent of normal. 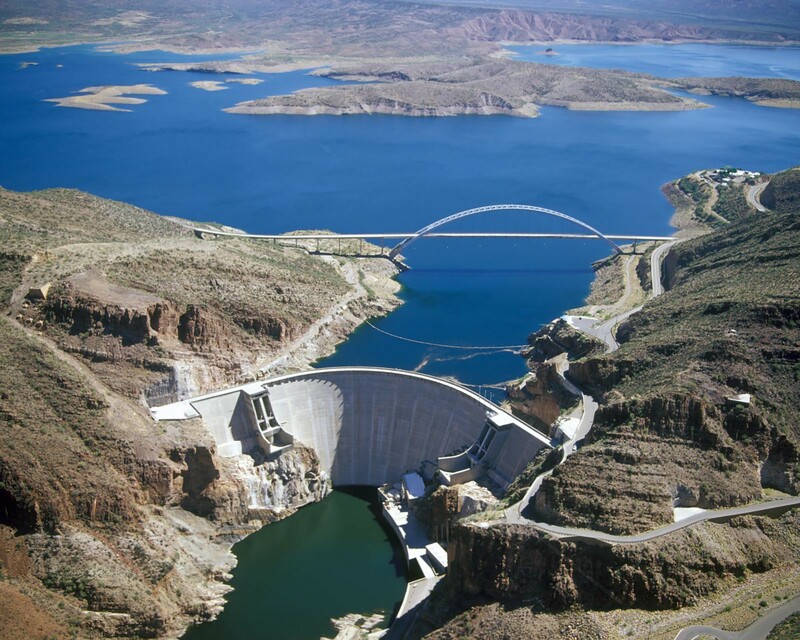 The story was similar at Lake Pleasant, a reservoir north of Phoenix that’s part of the Central Arizona Project. It reported a 1 percent rise in water level, from 56 percent up to 57 percent full. 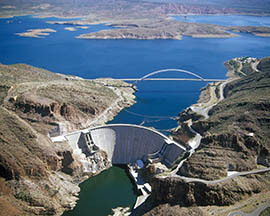 The reservoir is fed by the Central Arizona Project aqueduct as well as the Agua Fria River. While Hurricane Odile is expected to drop more rain on Arizona this week, spokesmen at both reservoirs expected a negligible change in water levels. David Jordan, park supervisor at Lake Pleasant, said he is more concerned about access roads being flooded. 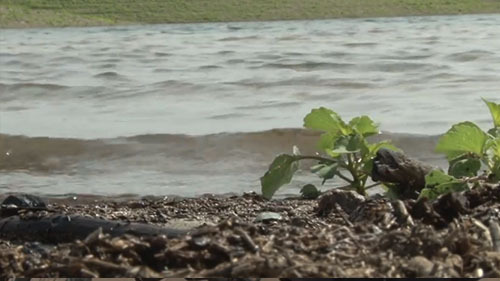 Water levels in Arizona's reservoirs are on the rise due to the excess moisture they have been seeing lately. While flooding causes damage throughout the state, we are finding that the more moisture we get could be for the better. Cronkite News reporter Jamie Warren gives us insight. Roosevelt Lake, about 100 miles northeast of downtown Phoenix, received only about an inch of rain from last week's storm and recorded no significant increase in its water level. Click on a Phoenix-area reservoir to see its water level.